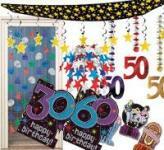 We are specialists in Party accessories, decorations and novelty items. 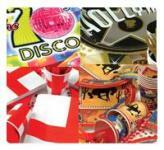 We aim to be one of SA's largest party shops. 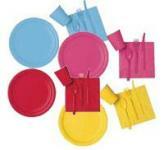 We also supply ideas to enhance your party, whether it is a big Wedding or a small birthday party. 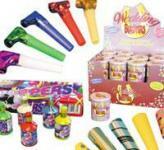 Our online store will cater for all kinds of party ideas. We currently based in Port Elizabeth . 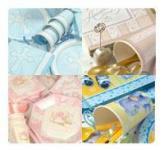 View our exclusive range for new exciting products available. Pay via EFT or Direct deposit.